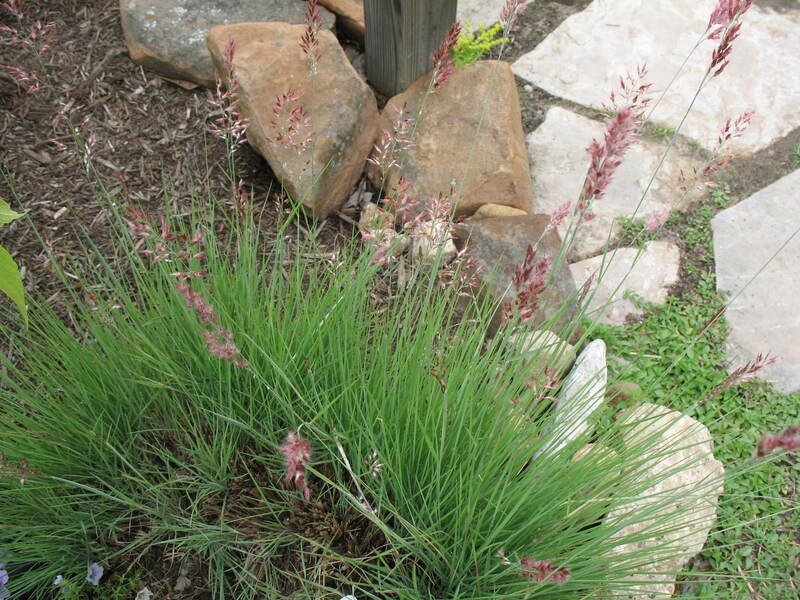 Comments: This is a tropical grass that is grown as an annual in cold climates but is a perennial in Zones 8-10. It produces ruby-pink flowers in summer. This is also a good container plant for gardens where details are important. it works well in rock gardens.